Church Lady with a Mohawk? Continue reading Church Lady with a Mohawk? If your husband isn't making you happy, learn how to change things. Occasional, disturbing thoughts about our spouse might be more than harmless notions - they could be a flaming attack designed to destroy your marriage. Learn how to keep your husband's attention when you talk. Want your words to have an impact on your husband? 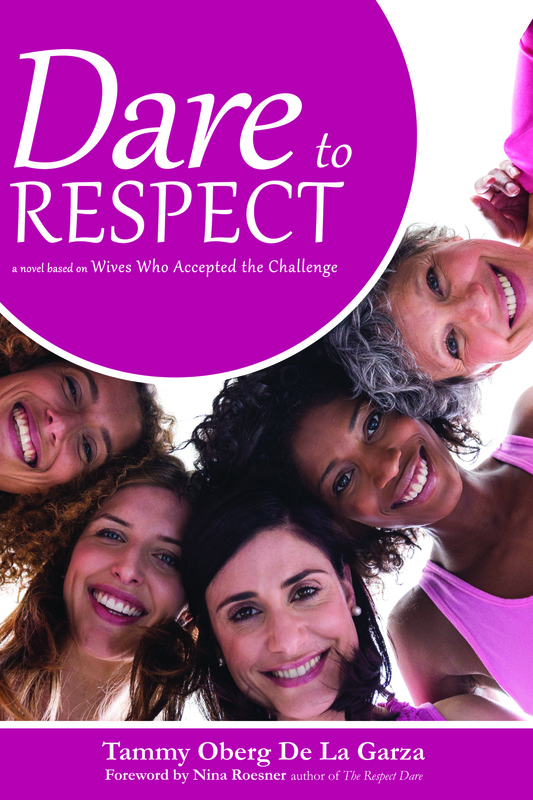 Continue reading Do You Dare?